Grey limestone projects are a trend in interior design and architecture thanks to the rise of ash and taupe tones, and the original natural textures of limestone. 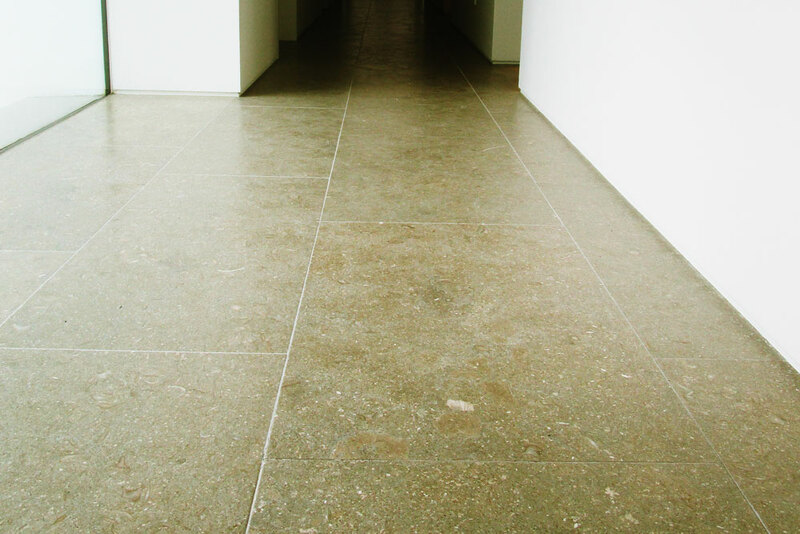 The expressive power of grey limestone competes with grey marbles and has now achieved great relevance in the world of design. It is an ideal material when it comes to creating versatile spaces that adapt to any decorative concept. As we saw in the post dedicated to white limestones, these sedimentary rocks are formed mainly by calcium carbonate. They stand out for their uniformly colored bases with less pronounced veins. Most of them have fossils in their interior that break the tonal homogeneity. Today we will see some details of grey limestone projects in which TINO Natural Stone has participated. Grey Osiris is a limestone shaded by a burst of marine fossils that bring light to its base color halfway between grey, ochre, and taupe. It is a natural stone of great beauty capable of conferring distinction in the design of high standing interiors, bathrooms, kitchens, countertops, and showers. The first of the grey limestone projects we see is in a luxury villa in Marbella. Osiris Grey was chosen to cover floors and walls. As we can see, the stone, properly applied, can dress any interior area of the house. In this natural stone shower, we see how well Osiris can work for warm baths without resorting to cream marble. 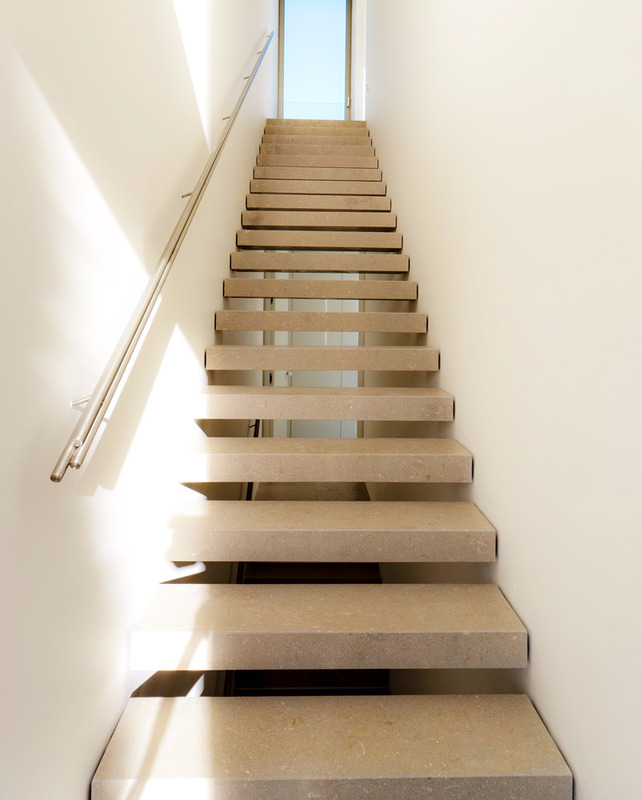 The taupe and ochre tones of this limestone can also be transformed into a stairway of pure lines without renouncing luminosity. Grey Navy is a very different limestone compared to Grey Osiris. It is remarkable that being both grey limestones, they are so different and provoke such different sensations when applied to architectural and interior design projects. If Osiris shows us the warmest side of the grey color, Navy presents its most firm, and calm face. In this case, the steel color of the background has bluish and ochre tints. The fossil shades range from silvery grey to an occasional grey ochre. Its name refers to its aeronautical aesthetics and brings us closer to the nuances of battleships. 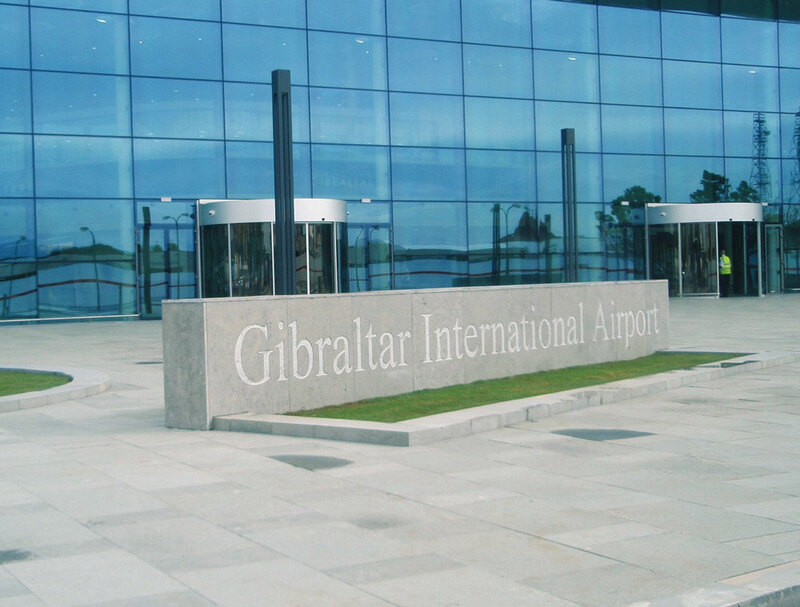 The second example of grey limestone projects we want to present is Gibraltar Airport. The floor cladding with a polished finish in Grey Navy works like a mirror reflecting the blue sky through the large format windows highlighting all the natural shades of the stone. 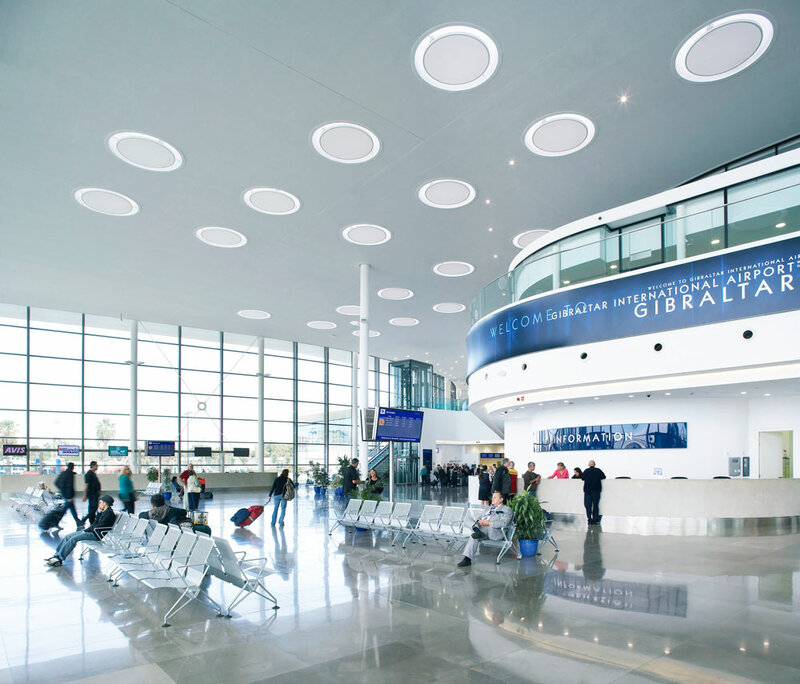 In the vast and diaphanous space of the airport terminal, the designer has taken advantage of the bluish sparkles that Grey Navy naturally presents and has boosted them with the celestial light coming from the outside. The exterior of the airport also has the same limestone. In this case, however, a sandblasted (rougher) finish was chosen. More suitable for the outdoor because in a public space the stone must comply with the technical code on preventing slipperiness. The bet of marble in dark tones for minimalist kitchens.